FINEXPO is the most influential company organizing financial and trading events, fairs, expos and shows worldwide since 2002. This huge expo-forum is not just about building network between crypto companies and gurus from all over the world but more so about getting to know what crypto world is actually about. 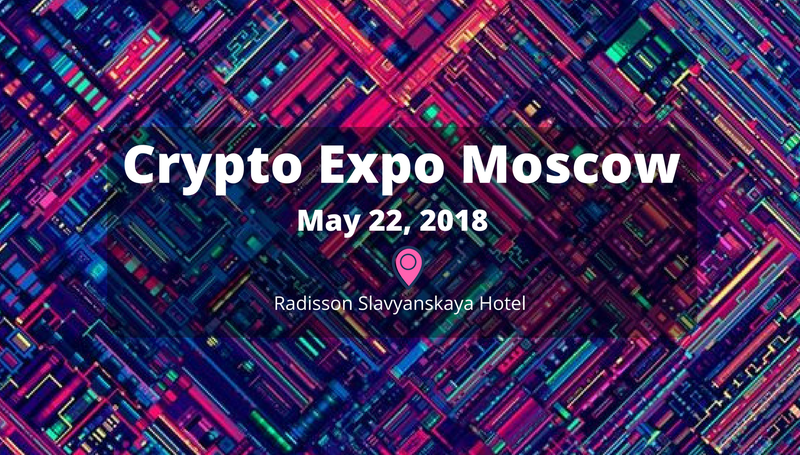 Make a reservation on the event web-site and get the access to the incredible flagship event in Moscow.